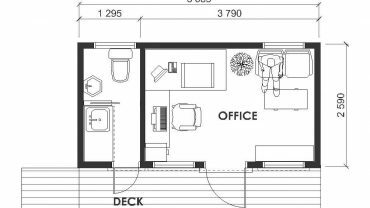 Regardless of how limited space may be, small workspace designs can provide you with the same convenience and comfort a full office work space. 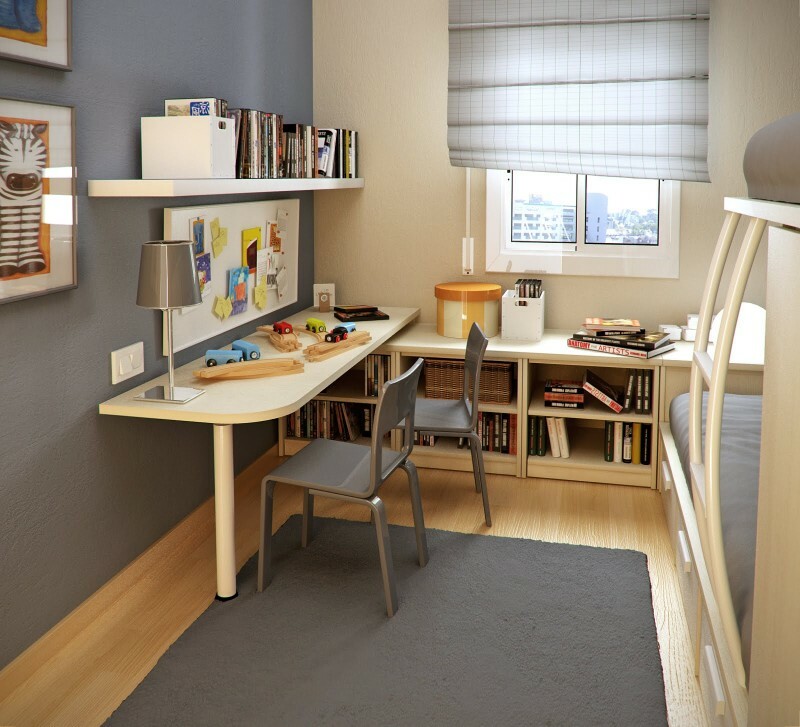 Today, we will highlight some small workspace design ideas that will be a great inspiration for you when maximizing on limited space. 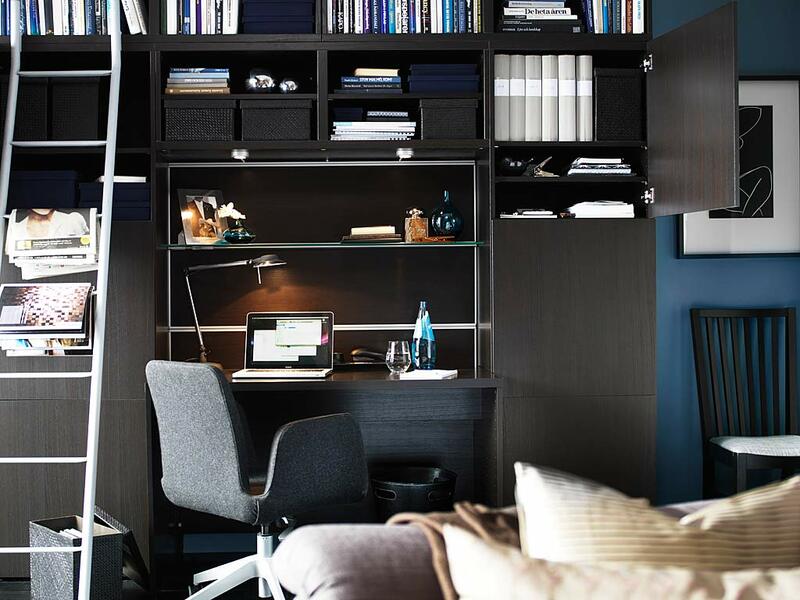 Let’s start from this small study area pictured above which is sufficient proof of how a small office workspace design can help create an organized and uncluttered look. 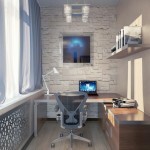 In this small area, the choice of white painted furniture is great way of creating the illusion of space. 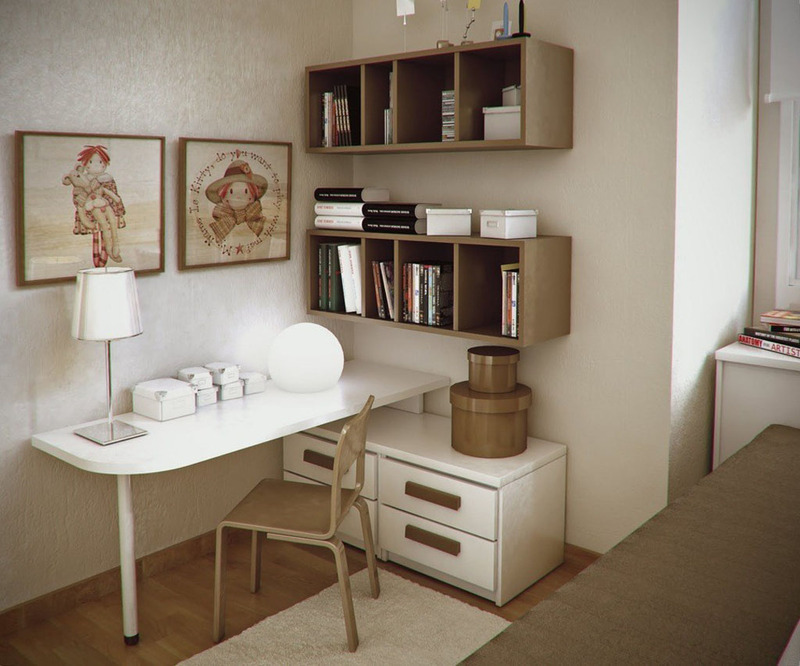 The minimalist study desk design also helps in creating a spacious feel thus making things look less cramped. 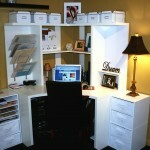 The open storage over the desk, adds some visual appeal in all-white room and is also quite functional. 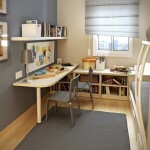 In the above picture, the wooden desk is mounted on the wall leaving some space underneath for adequate legroom as you work. Apart from that, the elongated mounted desk can act as a multi-functional piece of furniture and does not necessarily have to be restricted to office work. 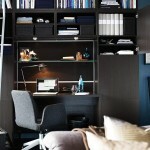 A space-saving office desk is also a great idea to complement your small workspace. For example, the ultra-cool desk design above offers an extra working surface by simply pulling out the extendable desk from underneath the existing table. 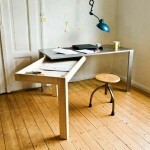 Alternatively, you may want to use an L-shaped desk instead. 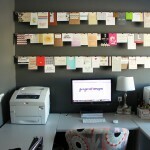 The office workspace ideas here can offer you some ideas regarding the right choice of desk design for your small space.